Discoloured teeth are one of the main reasons patients are dissatisfied with their smile yet it is one of the easiest to resolve. That’s why teeth whitening is one of the most popular dental cosmetic procedures. At Dentistry 390 we have multiple options for whitening your teeth. Our professional in-office whitening allows you to leave with a smile brighter than the one you came in with.and our custom at-home kits offer the convenience of whitening at home. For the best value, we offer a combination of both in-office and at-home whitening for the instant in-office results and the ease of at-home touch-ups. Here at Dentistry we have a system to meet your needs and budget. We can restore your teeth to an even brighter shine than before and give you a dazzling smile. 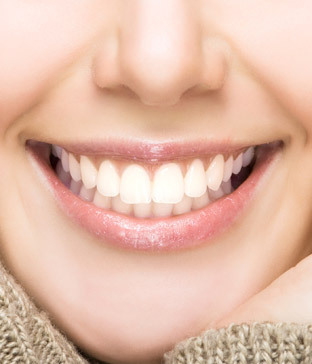 If you need more information about Teeth Whitening in London, contact us today.